I hope your summer has gotten off to a good start. The Winters Friends of the Library has a number of upcoming and ongoing activities that need you, our wonderful volunteers. 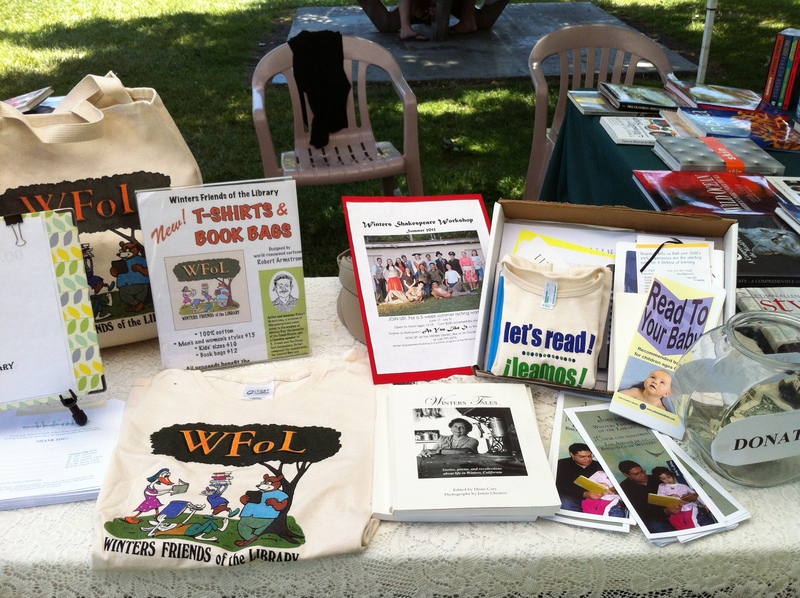 If you enjoy talking with people and sharing information about our many WFoL programs and events, we could use your help at our WFoL booth at the Fourth Friday Feasts from 5 – 8pm, at a membership booth at our summer concerts, and at community events during the year. The next Feast is on Friday June 26. 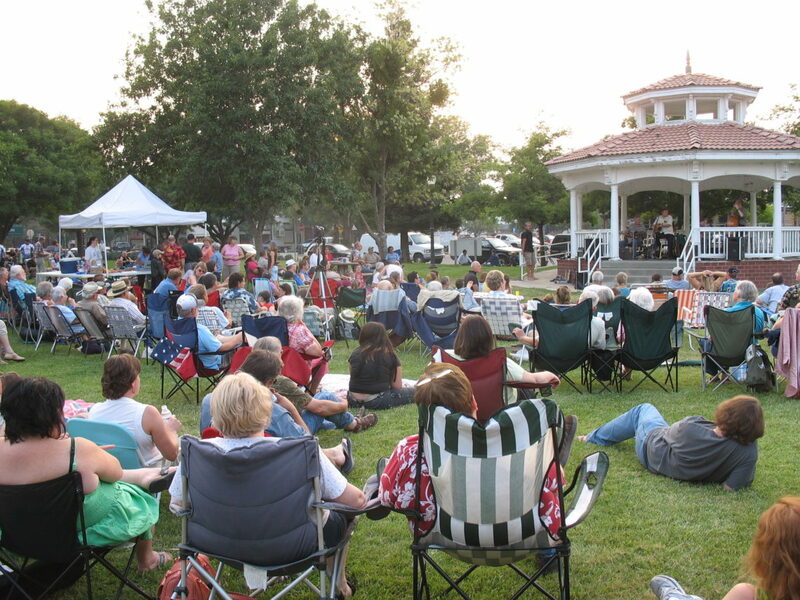 A great part of our summer in Winters is the WFOL Gazebo concerts in July. This July we have a bonus week and there will be 5 concerts. Our summer concerts are a wonderful way to spend an evening, hear some great music, visit with friends, have a root beer float and support the Friends of the Library. As usual we will be selling refreshments and books and could use some help. If you are able to come out and help one evening that would be much appreciated. If you can help the concert dates are July 2nd, July 9th, July 16th, July 23rd and July 30th. We need help from 6:30- 8:30 pm. We also have many more ways that you may become involved. We have a variety of ongoing programs and committees where you could lend your skills and energy. Or you can choose to help out and learn new skills. Whether it is helping with book sales, websites, administration or membership, we provide multiple possibilities to volunteer, make new friends and make a difference in our community. If you’d like more information or are ready to sign up for a task, please call Carol Scianna at 795-2201. You can also email volunteer@wfol.org.